Humans know not to marry their cousins. But the endangered Vancouver Island marmot doesn't have much choice. 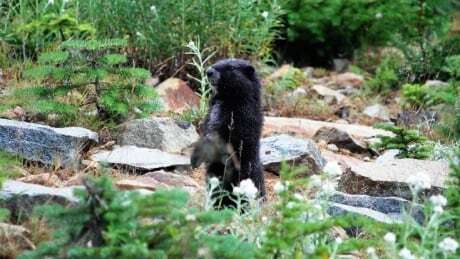 One Vancouver Island researcher is now looking into the potential problem of marmot inbreeding.